Pioneer Daniel Boone, who knew Kentucky about as well as anyone, is credited with saying, “Heaven must be a Kentucky kind of place.” Let’s pray he’s right. There are so many reasons to love Kentucky that no list is ever complete. It’s a losing proposition. 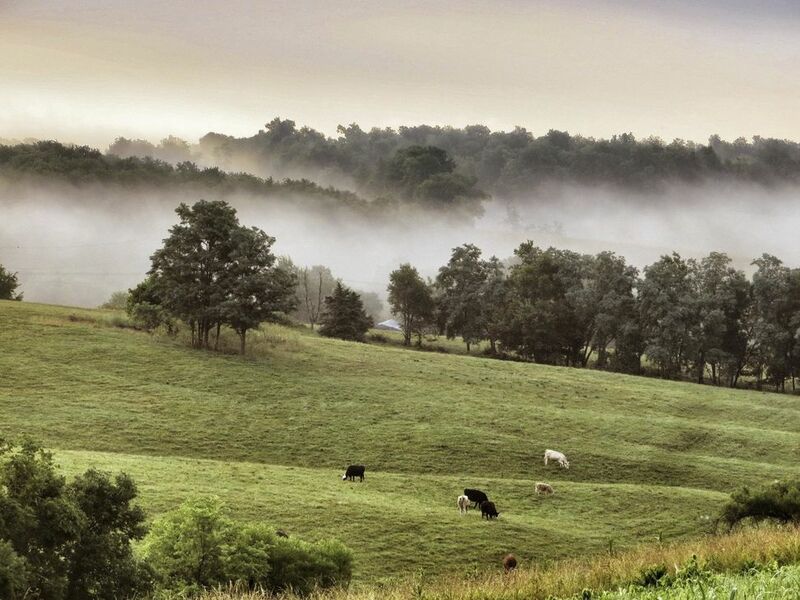 Here are the Top 200 Reasons to Love Kentucky.